Gilead has unveiled the expansion of its Cork manufacturing site, involved in the creation of its treatments for HIV and hepatitis. The €9.5 million quality control lab facility has been opened to accommodate the biotech’s growing presence in Ireland, after it invested close to €200 million to build a manufacturing infrastructure that now employs more than 500 people. It’s a rapid scale-up, considering Gilead established a presence in Ireland less than two decades ago. The site will be used as part of the production process to manufacture medicine for distribution across Europe, the Middle East and Asia. The overall facility already produces a quarter of Gilead’s drugs that are delivered via tablets and, as mentioned by Cadogan, 11 products in total are now manufactured at this location. There are currently 390 individuals working at the Carrigtwohill facility. 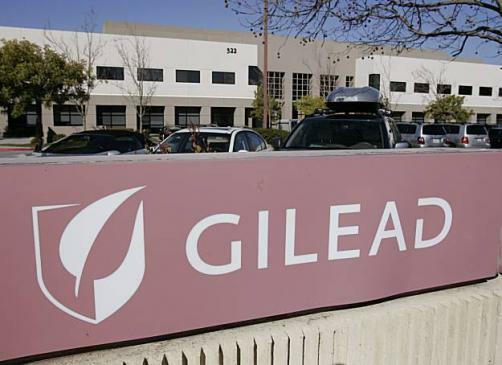 Gilead is currently in the process of expanding its manufacturing presence across the world, with news only just breaking last week that it had sought out new facilities in Europe and the US. This move related to the biotech’s pivot towards gene therapy, particularly after its acquisition of Kite.